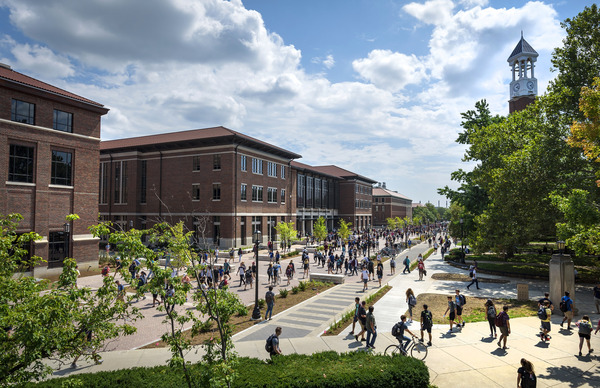 Current students, faculty and staff members who have a Purdue Login, register here to search the Purdue Off-Campus Housing website, find roommates, and list your property for sublet. 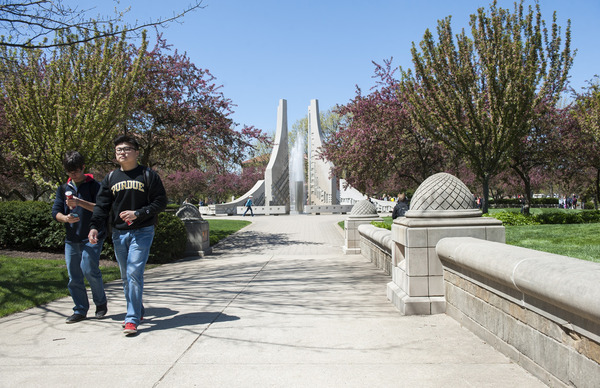 If you are an incoming student, faculty or staff member and have not received your Purdue Login yet, please register here to search the Off-Campus Housing website. Accounts expire after 90 days. 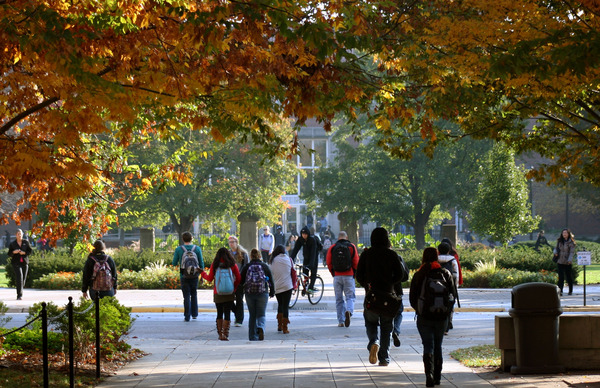 Register to list your property for rent to students and faculty/staff on Purdue University's official Off-Campus housing database.